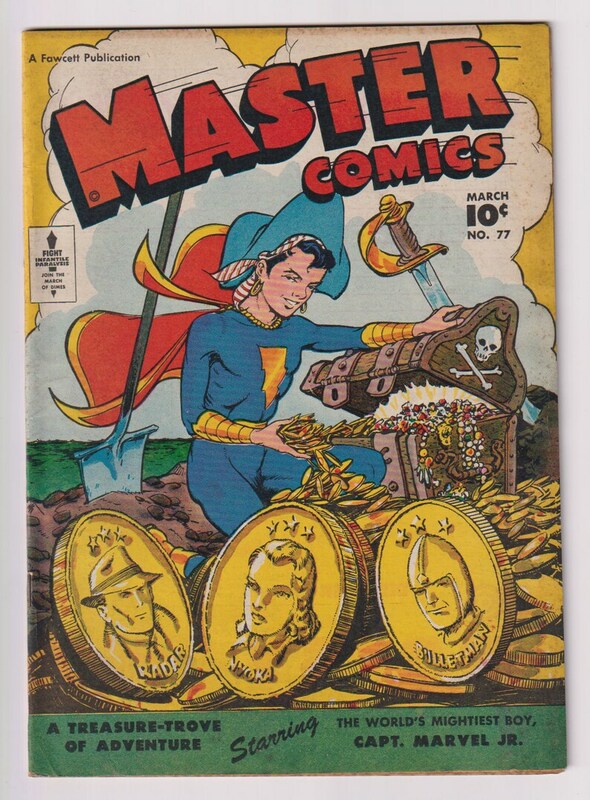 Master Comics was a Anthology Comic published by Fawcett that contained stories of it various characters usually led by the Marvel Family (Shazam). Master Comics 77 has a Bud Thompson cover, with interior art by Charles Tomsey, Bernie Krigstein, and Al Carreno. 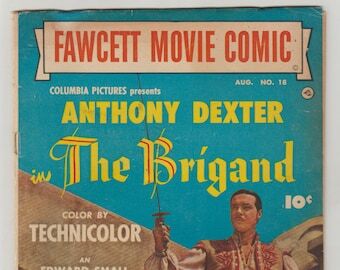 Scripting is by Thomsey and Krigstein, with editing by Virginia Provisiero. 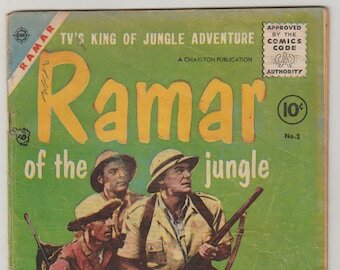 It contains a Captain Marvel Jr., Nyoka the Jungle Girl, Bulletman, and Radar (Timothy Pepper) story, as well as a Judge Smudge, Lumber Jack, Whippersnappers, and Colonel Corn short features. 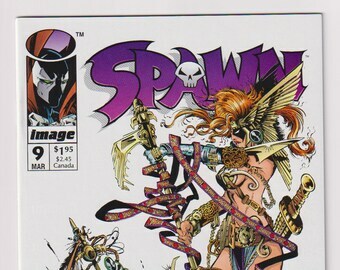 Comic is in FN (6.0) condition. It has gorgeous color and gloss. It has very minor mostly non color breaking spine stress, including a a crease to the bottom spine corner which effect the whole book. Outside edge also has every slight wear. There is a very small tear to the lower right back cover corner edge area. 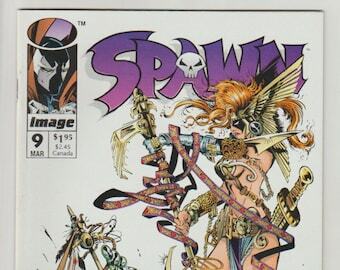 The main issue with the comic is moderate foxing/soiling to both covers. Interior pages are off white, supple, and defect free. 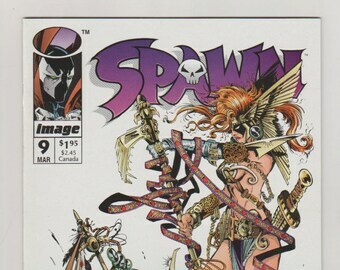 Comic lies flat and is tightly attached. 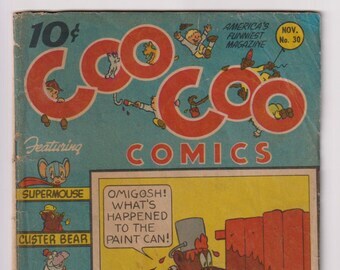 Boy Comics; Vol 1, 30 Golden Age Comic Book. FR/GD (1.5) Oct 1946. Lev Gleason Publications. 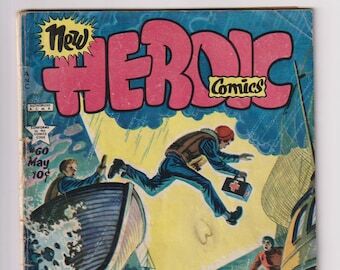 Heroic Comics; Vol 1, 60, Golden Age Comic Book. VG (4.0). May 1950. Famous Funnies. Boy Comics; Vol 1, 21 Golden Age Comic Book. GD/VG (3.0) April 1945. Lev Gleason Publications. 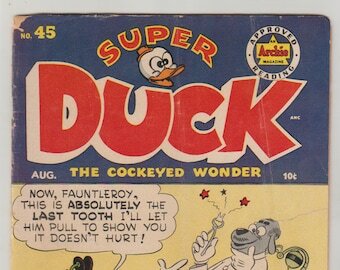 Boy Comics; Vol 1, 28 Golden Age Comic Book. GD (2.0) June 1946. Lev Gleason Publications. 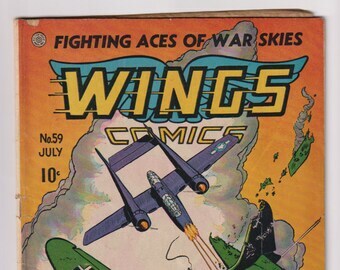 Wings Comics; Vol 1, 59, Golden Age War Comic Book. GD+ (2.5). July 1945. Fiction House. 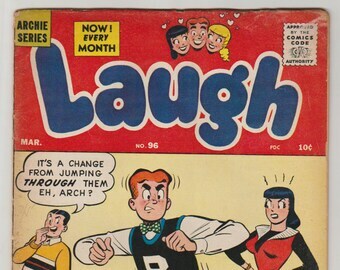 Laugh Comics; Vol 1, 96, Silver Age Comic Book. VG- (3.5). March 1959. Archie Comic Publications.